London-based DJ, writer, and broadcaster Elijah (of Elijah & Skilliam and the Butterz imprint) stopped by Dubspot during a recent visit to NYC and sat down with DJ Shiftee for a video interview. Elijah talked to Shiftee about the fast-rising blog-turned-independent record label he founded with musical partner Skilliam. 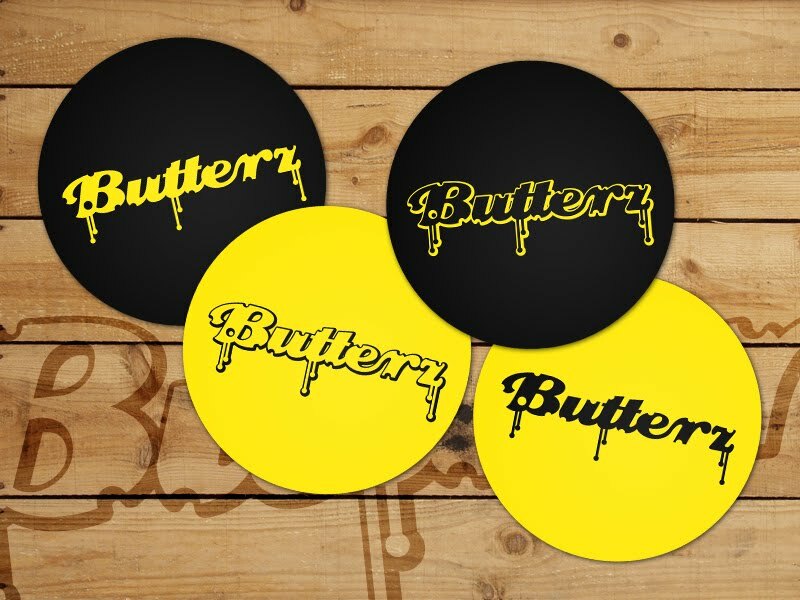 Their imprint Butterz is home to some of London’s most promising young producers like Royal T, Swindle, S-X, and Champion. In only two years, Butterz has introduced the world to a new generation of UK club music producers while still maintaining connections with veteran pioneers and MCs like Terror Danjah, JME, and Wiley. He also talked about future plans for their label: expect more high energy music and parties from fresh producers and DJs!